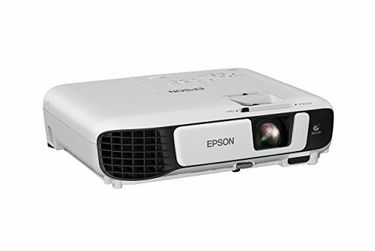 The home projector market space in India has recently seen a shift where more affordable options are available that do not sacrifice on resolution and image quality. 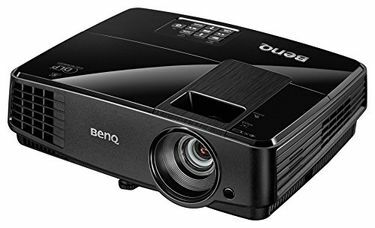 As such, there are brands such as Optoma and BenQ that offer some surprisingly low-priced options. 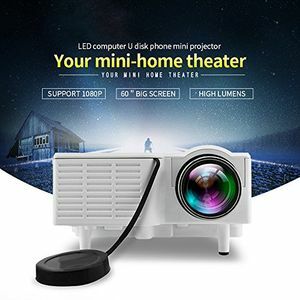 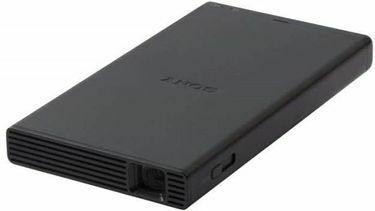 The following list is a full collection of projectors with offerings ranging from top-end premium units, all the way to portable/compact ones for home and casual uses. 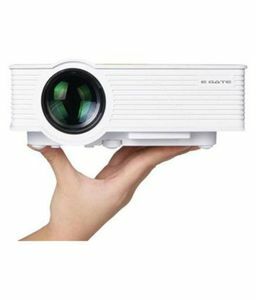 With our list being updated regularly, rest assured for you will be able to see the most up-to-date pricing across all available projector systems in India. 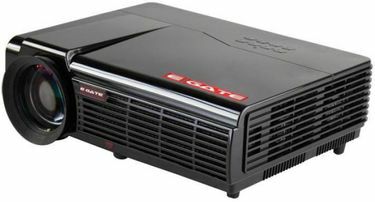 Prices mentioned above are the best (least) price available for each item across all stores. 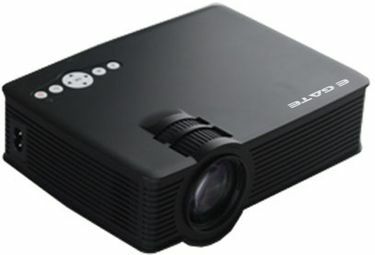 To get prices across all stores please select (click) a given Projectors.